Marie Brailey and her son Willie Van Brailey, natives of Orangeburg, South Carolina, personified the art of chair caning. Living up to the slogan attached to them, “one craft, one family, 100 years,” the Braileys worked at the craft of chair caning for more than 50 years each. They are the recipients of numerous awards, including the prestigious Jean Laney Harris Folk Heritage Award, an annual award given by the General Assembly to artists and advocates of traditional arts. Mr. Brailey received the award in 2011 and Mrs. Brailey received the award in 1997. The Braileys have also been recognized by a resolution from the Orangeburg County Council, a proclamation from Orangeburg City Council and from the city’s Law Enforcement Division. Mr. Brailey began caning in 1979 when his mother’s eyesight began to fail. He helped her with unfinished projects and became the first male to work seriously in chair caning. Over the years, he has created nearly a dozen new geometric designs that have drawn the attention of collectors. The Braileys’ beautiful work is on display in the home of the mayor of Orangeburg and the President’s house on the campus of South Carolina State University. Antique dealers throughout South Carolina are longtime customers and their work has been procured by dealers from Georgia, Virginia and North Carolina and as far away as Japan. Artistry by the Braileys has appeared in a motion picture.  The work of Mrs. Marie Brailey and Mr. Willie Van Brailey will be on permanent display at the McKissick Museum on the campus of the University of South Carolina. Mr. Brailey said that the ultimate achievement as an African American is to touch as many lives that cross all racial lines and to be selected and recognized as part of its rich history.